Did you know that the City of Asheville offers a free app for citizens to report issues such as broken glass, abandoned vehicles, and roadkill in just a few seconds? It’s true, and best of all, it’s effective. 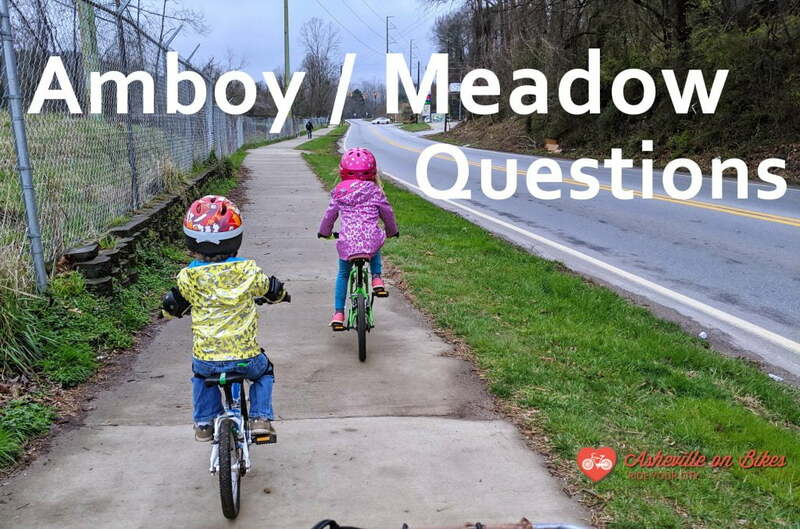 Our Asheville on Bikes members who use the app say that the city typically takes care of issue they report within a day or two. You can even track the progress of your request and see where other hazards have been reported on the app’s map. Vehicle blocking a bike lane? Unsafe storm drain grate? Sinkhole forming in the road? Fallen tree blocking the greenway? We’ve seen the city fix all that and more because one of our members reported it using the Asheville App.